Record Store Day is this Saturday, April 22, and as usual, it comes with a long list of special releases. 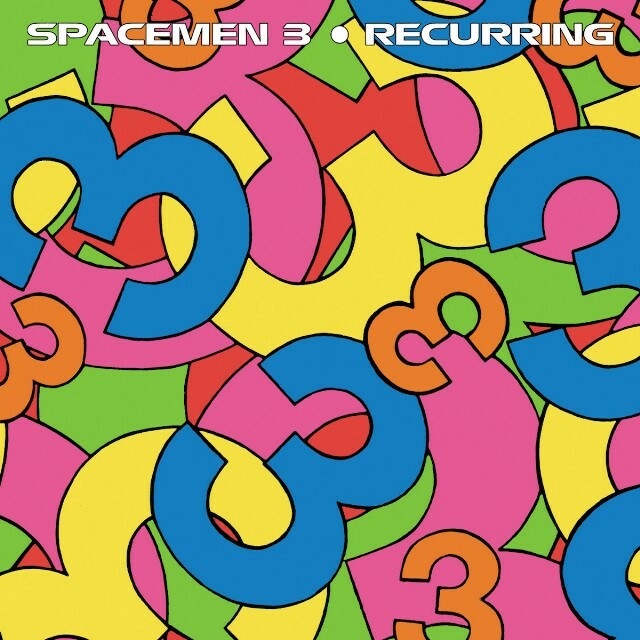 In the U.K., that list includes three pieces of music by Spacemen 3, the ’80s psychedelia band that eventually gave rise to Spiritualized: their 1984 demo tape, For All the Fucked Up Children of This World We Give You Spacemen 3, and two studio albums, Playing With Fire and Recurring, reissued under the label Space Age Recordings. The former members of Spacemen 3, however, would rather you did not purchase them. As Stereogum points out, Kember previously accused Palmer of misrepresenting his rights to the band’s intellectual property and failing to pay royalties in a post on the band’s official fan forum last year. Space Age Recordings’ website currently returns a 503 error, but a cached version of the page shows a number of Spacemen 3 titles listed for sale. No updates yet on that next (and final?) Spiritualized album. Read Pierce and Kember’s Facebook post below.